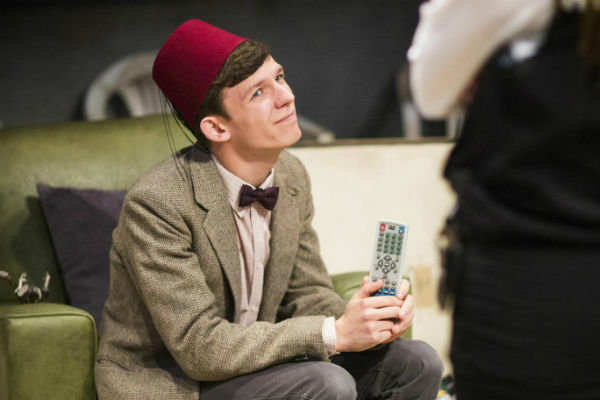 The annual best of lists are always a good indication of who’s likely to triumph at the Critics’ Circle Awards, which were presented this afternoon at the Delfont Room in the West End’s Prince of Wales Theatre. Understandably so as it’s critics who, by and large, draw up those lists and critics only – voting by secret, first-past-the-post ballot – who determine the Critics’ Circle Awards. 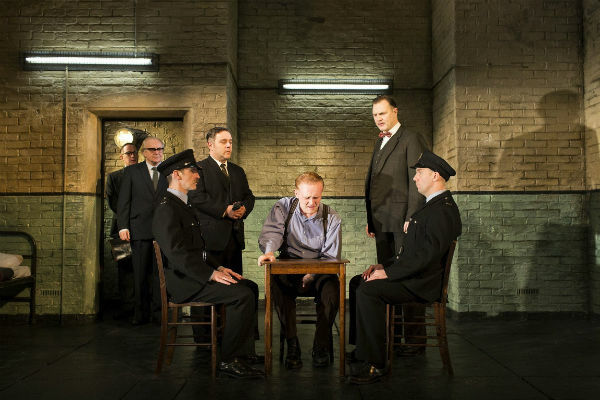 As I wrote at the beginning of the month, the productions most likely to top #theatre2015 lists were: Martin McDonagh‘s Hangmen (today’s Best New Play winner), Robert Icke‘s reimagining of the Oresteia (Best Director winner for Icke), Florian Zeller’s The Father (which won its title star Kenneth Cranham Best Actor) and Headlong’s People, Places and Things (which won its star Denise Gough Best Actress). 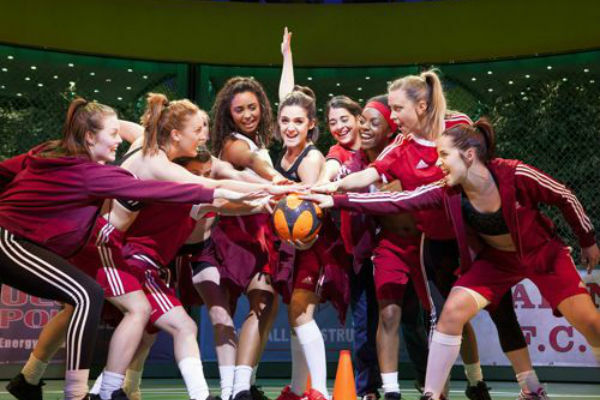 Today, that critics’ gong goes to the critics’ favourite new musical of last year, Bend It Like Beckham which, sadly, despite the rave reviews when it opened last June, has posted closing notices for 5 March. 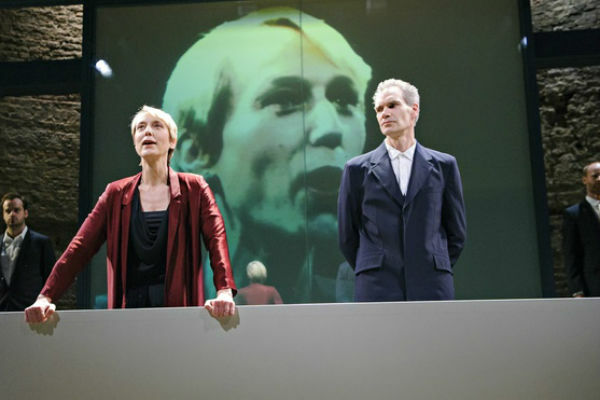 Denise Gough and Martin McDonagh were both picked out early in the careers: McDonagh winning Most Promising Playwright in 1996 for The Beauty Queen of Leenane (which, like Hangmen, was also premiered care of the Royal Court) and Gough winning Most Promising Newcomer in 2012 for Desire Under the Elms. 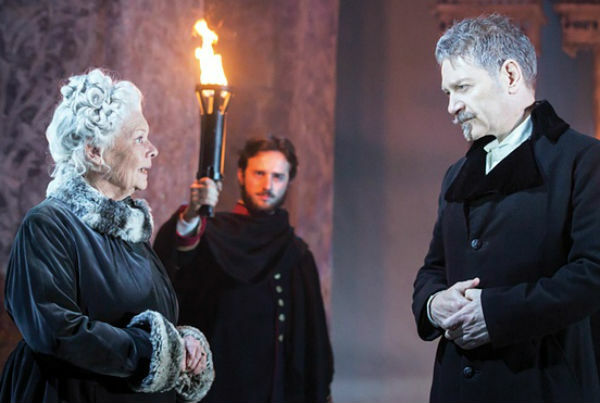 Dame Judi Dench – who today picked up Best Shakespearean Performance for her turn in The Winter’s Tale as part of Kenneth Branagh’s year-long Plays at the Garrick season – is another returnee, having won the critics’ award for Best Actress for Amy’s View in 1997. The Critics’ Circle are the second of the four “major” annual theatrical awards, preceded by the Evening Standard Awards, where this year there are just three overlaps: Best Director (Robert Icke for Oresteia), Best Designer (Anna Fleischle for Hangmen) and Most Promising Newcomer (David Moorst for Violence and Son at the Royal Court). 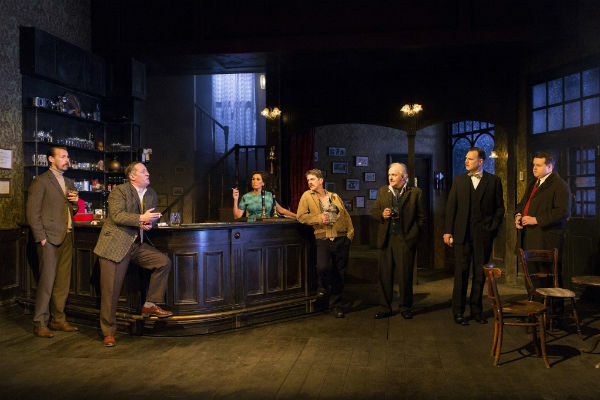 Next up are the WhatsOnstage Awards in February – I founded these ones, as you probably know, but have had nothing to do with them for the past two years – and the Olivier Awards in April. Increasingly, though, the Critics’ Circle Awards are the ones that are, consistently, the most credible. They may be predictable, but they do make sense – you may sigh at this affair but you want scratch your head in bewilderment. 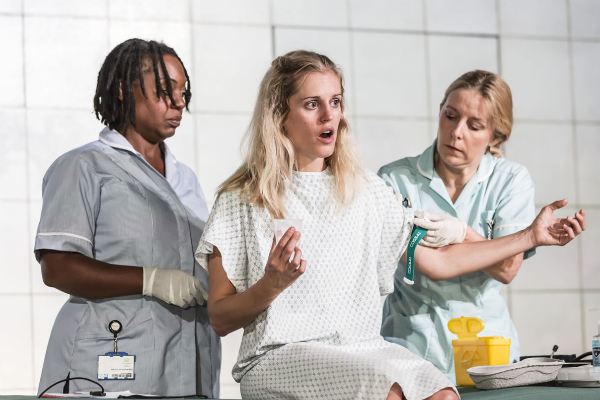 And, if the Circle, ever published their long lists, they’d be even more representative of the best of the year’s theatre, as judged by the people who (like ’em or loathe ’em) have seen the most and have the most discerning tastes. By comparison, the Standard Awards have become far too much of a celebrity backslap, with chop-and-change categories and the best musical decided only by audience vote (it used to be they had a separate audience prize). 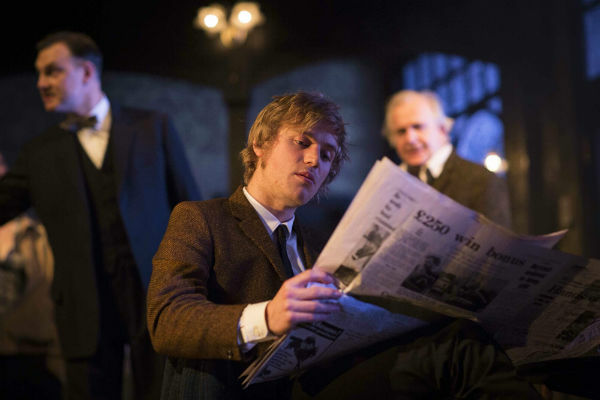 The WhatsOnStage Awards, being by their very nature audience voted, have always been dominated by big names and big shows when it came to winners of the leading prizes, but over the past two years, they’ve also abandoned loads of worthy categories (the, much humbler, Also Recognised Awards that Mark Shenton and I launched last year on My Theatre Mates was a means of addressing this) and many of the nominations in the shortened shortlists (there are also fewer contenders per category) are just plain odd. 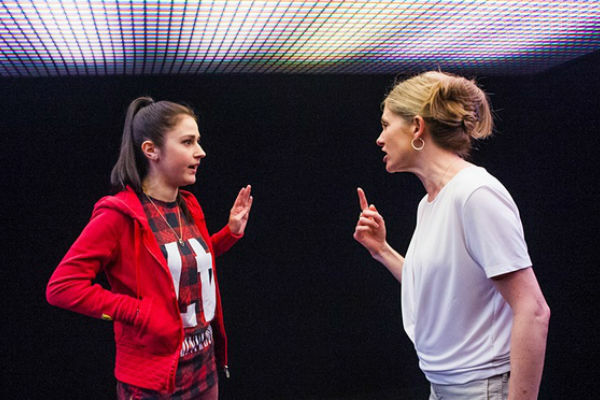 Critics' Circle winners contradict Standard: any bets on Oliviers?